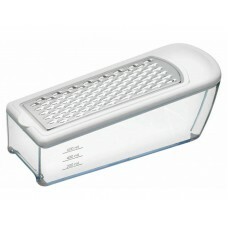 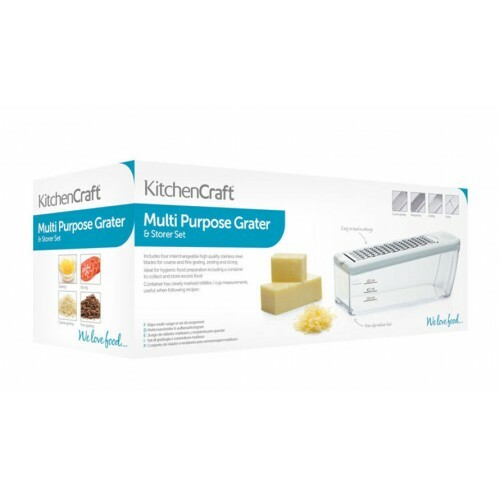 From Kitchen Craft comes a multi-purpose grater and storer set. 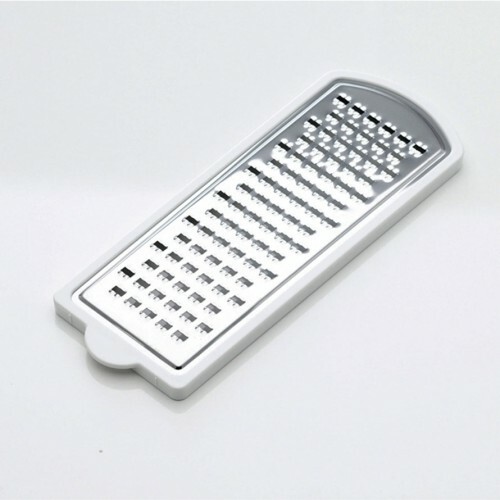 The set includes four interchangeable stainless steel blades for coarse and fine grating, zesting and slicing, plus a useful collecting base. 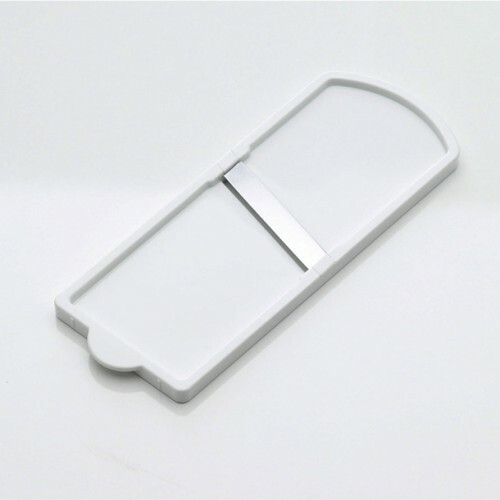 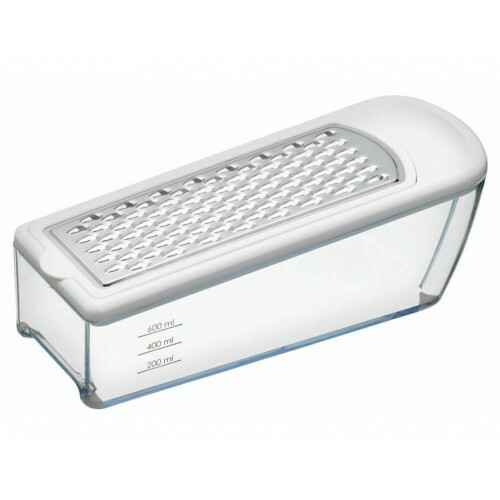 Perfect for hygienic food preparation, the collecting base can then be used to store excess food and even features millilitre and cup measurements on the side (useful when following recipes). The base also has non-slip feet to keep a stable hold when grating and can be used to store the grating blades neatly away when not in use.